Getting ready for your upcoming job interview? Job interviews play a vital role in any recruitment process. It is one way of ensuring and validating whether or not the applicant has the required qualifications for the job aside from the other standard processes such as the application letter and resume. For the job applicants, we’ve provided you here 25+ popular interview questions to help ease the tension and prepare you more for the interview. On the part of the employers, a review of interview questions is pertinent for them to progressively update their set of questions. They can junk some archaic questions and come up with new ones that would be sufficient for the required position. As an applicant, you must show how proactive and ready you are for an interview. It is always an excellent practice to inquire about the type of job interview that you’ll be put through. Knowing the type of job interview can make you more prepared and eventually boost your overall self-confidence. On the part of the employers, you can also choose from the list which type fits the nature of the vacant position or job. Panel interview. 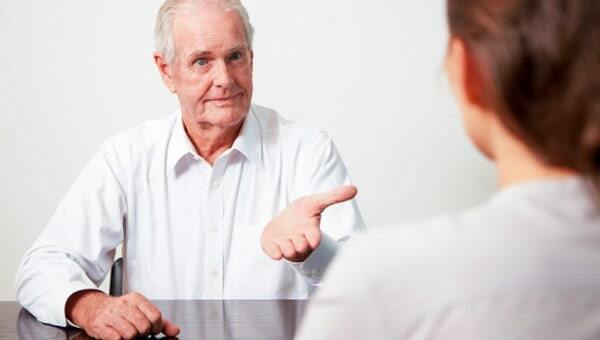 In this kind of job interview, you will be questioned by two or more people which is referred to as the panel. The panel comprises authorized and capable company representatives. Behavioral interview. The thrust of this type of interview is to know how a certain applicant deals with a certain hypothetical situation or a work-related experience in the past. The questions are mostly situational. Group interview. In instances that the company is urgently in need several employees, group interviews are done to hasten things up. In here, the human resource officer will group the applicants and each group will undergo an interview and face the same questions. One-on-one interview. This is the traditional type of job interviews. In here, the applicant is asked by one human resource officer or the manager of the company that will eventually manage you, if successfully hired. These are just some of the common types of job interviews that you can expect to help you prepare more and ultimately land a job that you desire. What would you look to accomplish in the first 30, 60, and 90 days on the job? If you’re looking for job offer letter samples, you can also check out more references from our website.